Desjardins Global Asset Management (DGAM) has launched seven exchange-traded funds for trading on the TSX. A new addition to the firm’s global investment solutions, all seven ETFs will be managed and advised by DGAM, which will be relying on teams specialized in different asset classes. 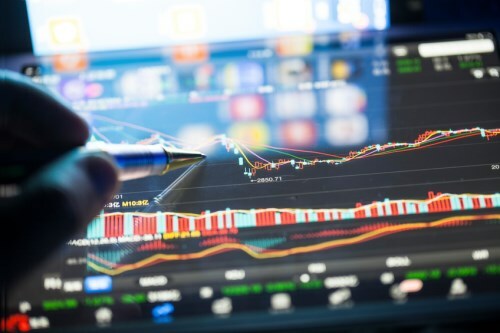 Two other Desjardin ETFs, the Desjardins Developed ex-USA ex-Canada Multifactor-Controlled Volatility ETF and the Desjardins Emerging Markets Multifactor-Controlled Volatility ETF, are projected to start trading in the second quarter. “The full suite of Desjardins ETFs include four fixed income funds, one preferred share fund and four multifactor-controlled volatility funds that take into account the analysis of six factors,” said Nicolas Richard, chief executive officer of DGAM.